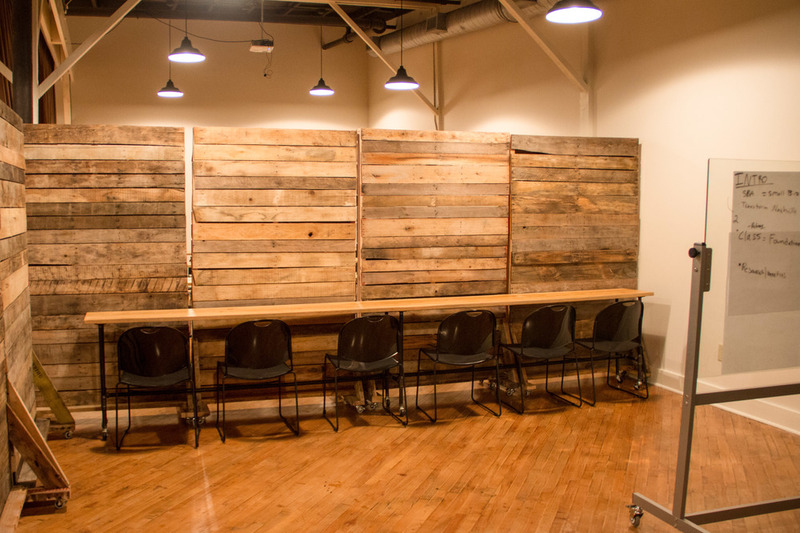 Here at Refinery we do our best to provide a comfortable and energizing work environment. 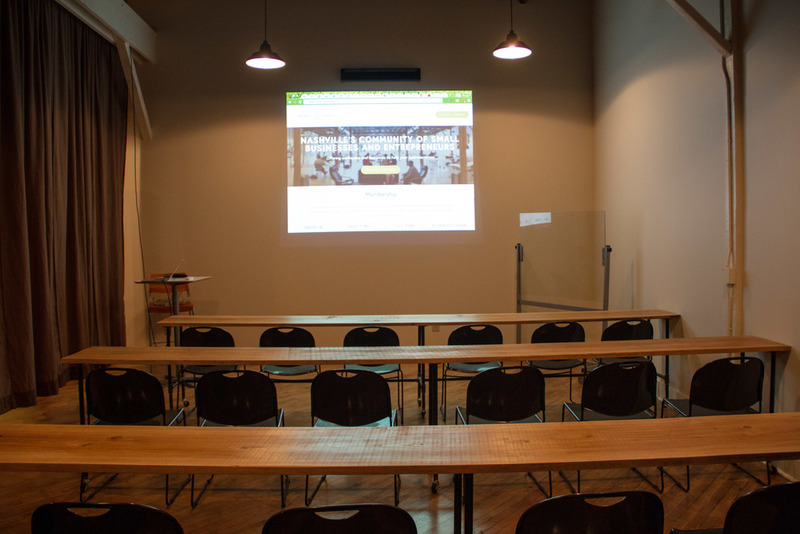 There are two main rooms at Refinery, which consist of our 3,000 sqft co-working space a 2,000 sqft classroom space that includes 2 private meeting rooms. We have liquor-liability insurance. With renting of our classroom we include wifi, desks, chairs, AV, access to our common areas, large sinks outside of classroom.